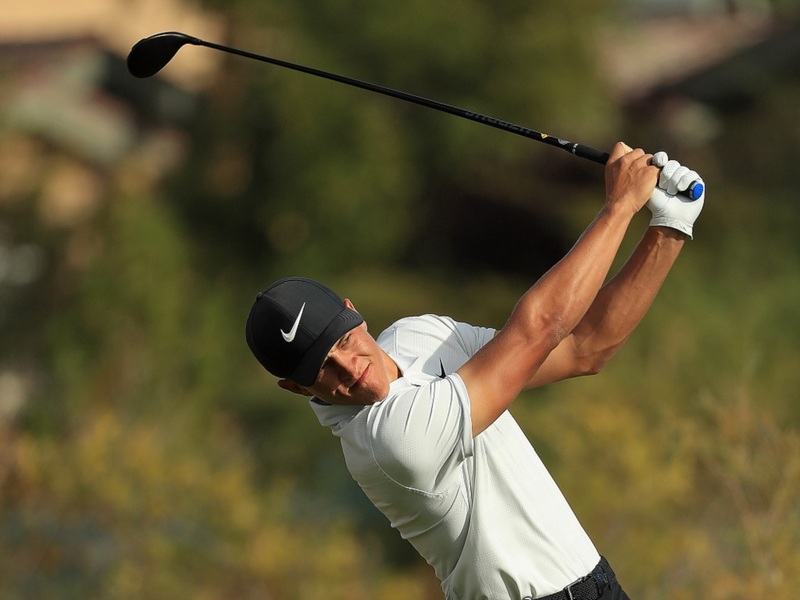 Cameron Champ is crazy long! Like, leave-the-biggest-hitters-in-the-dust long. Is his style of play the future of golf? Club Pro Steve Westphal and Knudson discuss what you should and shouldn’t be doing on the range, how much time really, really good players spend hitting balls, and more. It’s gotta be his WITB clubs…. PING… super-turbo-charged !!!!! Uncle Rico is still longer!